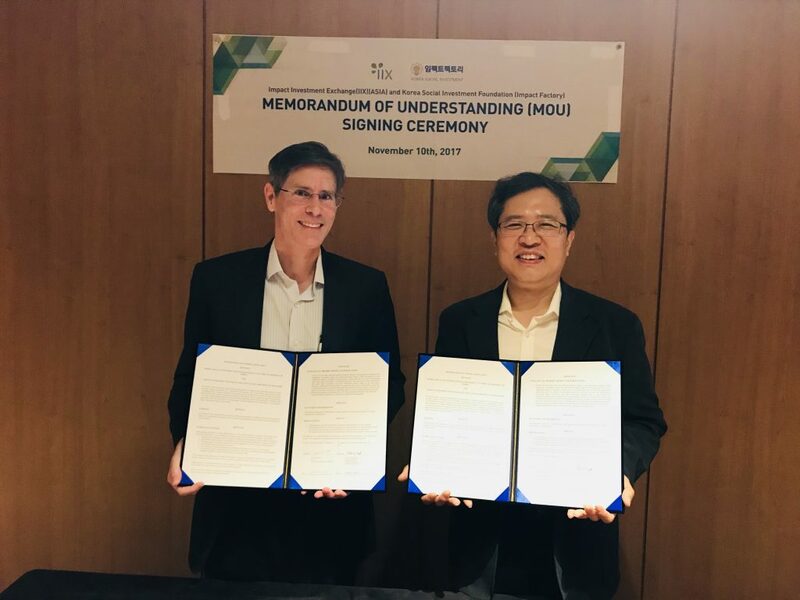 SINGAPORE, 16 November, 2017—Impact Investment Exchange (IIX) and the Korea Social Investment Foundation (KSIF, Impact Factory) signed a memorandum of understanding (MOU) in the Republic of Korea on November 10th to advance impact investing in Asia and the Pacific. KSIF, a pioneer of impact finance in Korea, and IIX, a leader of impact investing, will leverage their combined networks and expertise to magnify social and environmental impact for sustainable development and empower marginalized people across the region. SINGAPORE, 2 October, 2017 – IIX announces the signing of a letter of engagement with Pacific Trade Invest Australia (PTI Australia), the lead trade and investment promotion agency in the region, to catalyze growth of the impact investing market across the Pacific Islands. Drawing on PTI Australia’s extensive network in the region, IIX will begin to effectively build the market for impact investing beginning in aquaculture and agriculture sectors with plans to expand the ecosystem deeply across sixteen pacific island countries and the surrounding oceans. This understanding between IIX and PTI Australia aims to drive economic growth in the region while highlighting the potential of women-focused enterprises in the agriculture, ecotourism and fisheries industries. 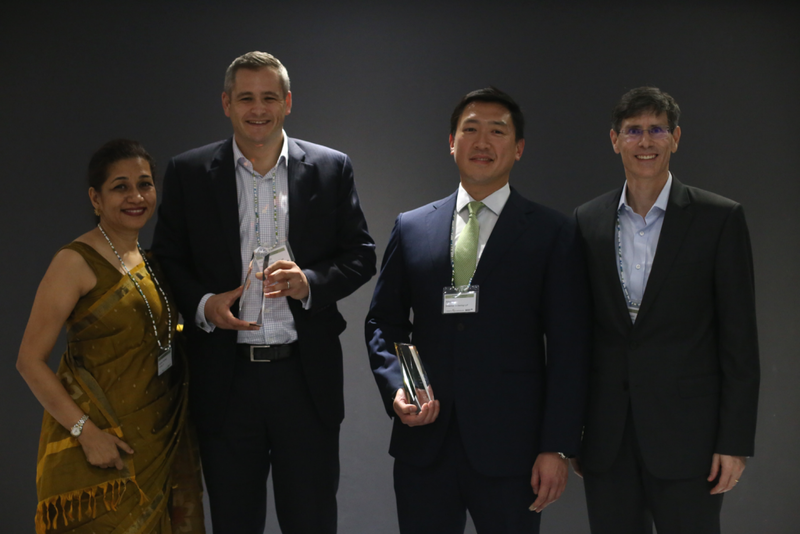 SINGAPORE, August 25th, 2017 – Law firms, Shearman & Sterling and Hogan Lovells, received the 2017 IIX Trailblazer Award at the 2nd annual Impact Investment Trailblazer Showcase for their commitment to redefine finance and generate social impact in the global community. 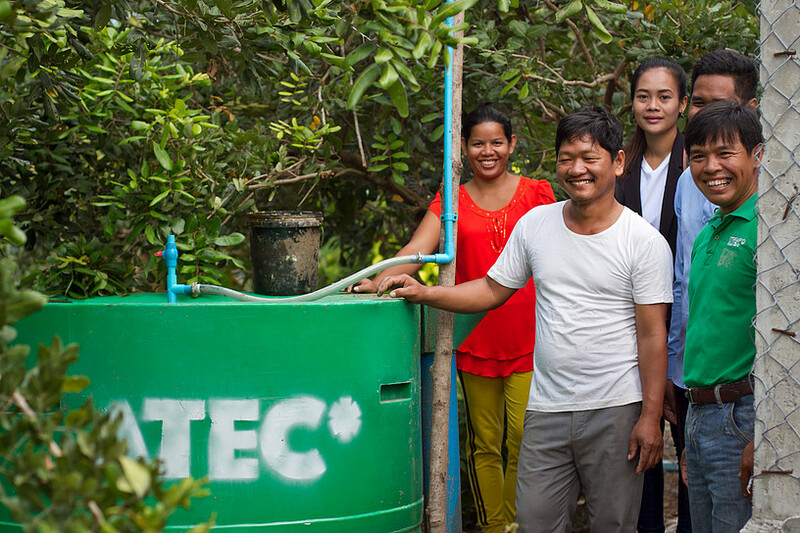 August 18th, 2017 — ATEC Biodigesters (ATEC), an Australian-Cambodian Social Enterprise has raised US$700,000 in a Series-A equity round to expand its operations in Cambodia as well as to explore other international opportunities in the household waste-to-energy market. The investment was made by a consortium of investors, led by Small Giants (Australia) and consisting of Fondation Ensemble (France), ENGIE Rassembleurs d’Energies (France) and one other private Australian investor. The investment round has then been matched with a further €250,000 in results-based-financing by EEP Mekong, a Government of Finland initiative. SINGAPORE— August 16th, 2017—The Women’s Livelihood Bond (WLB)™, structured by Impact Investment Exchange (IIX), has become listed and quoted on the Bonds Market of the Singapore Exchange (SGX) as of 9:00am today, making it the first listed bond in the impact investing space with a dual focus on financial returns and social impact. 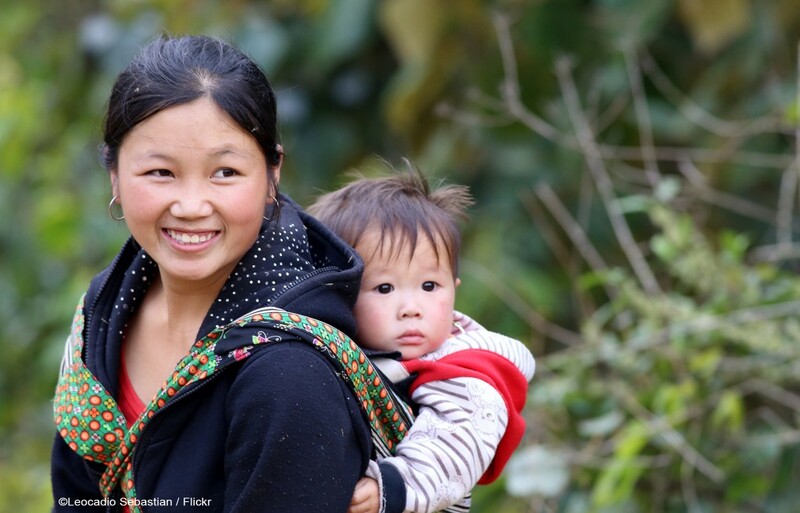 The US$8 million debt security will impact over 385,000 women in Cambodia, Vietnam, and the Philippines through enhanced access to credit, market linkages, and affordable goods and services that will build women’s resilience to socio-economic shocks and stresses. 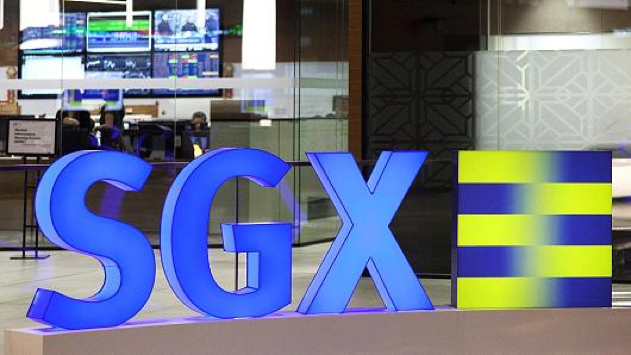 July 6, 2017— SINGAPORE— IIX (Impact Investment Exchange), a pioneer in impact investing and catalyst to social innovation, has closed the world’s first social sustainability bond to be listed on a stock exchange, the Women’s Livelihood Bond (WLB)™. This innovative US$8 million bond is the first in a series of IIX Social Sustainability Bonds™ and is projected to empower over 385,000 women across Southeast Asia through increased credit access, market linkages, and affordable goods and services. SINGAPORE—June 2, 2017— Mera Gao Power, an off-grid solar energy enterprise based in Uttar Pradesh, India, has raised US$2.5 million in equity funding from the Insitor Impact Fund (Insitor), the ENGIE Rassembleurs d’Energies Initiative (ENGIE) and the Electrification Financing Initiative (ElectriFI), with the support of Impact Investment Exchange (IIX). 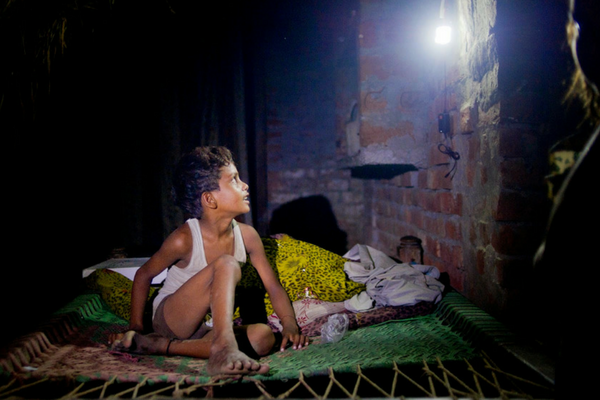 The funding will be used by Mera Gao Power (MGP) to expand into over 5,000 additional rural off-grid villages across Uttar Pradesh, providing over 50,000 households with access to reliable energy for the first time. SINGAPORE – April 20, 2017 – IIX (Impact Investment Exchange) has facilitated an investment to Hong Kong-based Pacific Baby through its Impact Partners platform. The investment represents Impact Partners’ first debt-based deal. 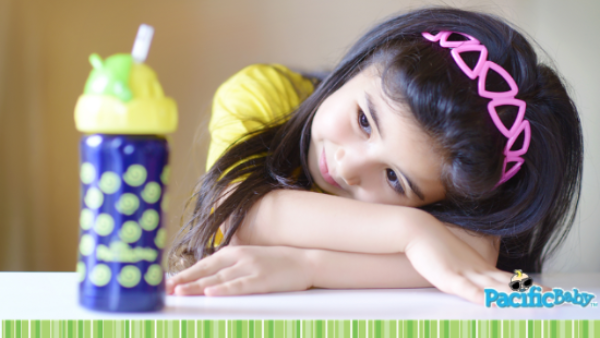 The debt-based investment from a group of angel investors will enable Pacific Baby to expand its business to meet consumer demand and further contribute to children’s health and the environment. Singapore — March 28th, 2017 — Durreen Shahnaz, Founder of Singapore-based Impact Enterprise IIX (Impact Investment Exchange) and the IIX Foundation, was selected as a 2017 Business for Peace Award Honoree for her commitment to promoting an evolved form of capitalism that values both financial returns and positive social and environmental impact. IIX, through its work over the last eight years, has effectively created a social capital market in Asia, connecting investment to development and unlocking millions of dollars for high-impact enterprises, resulting in impacting over eight million lives. 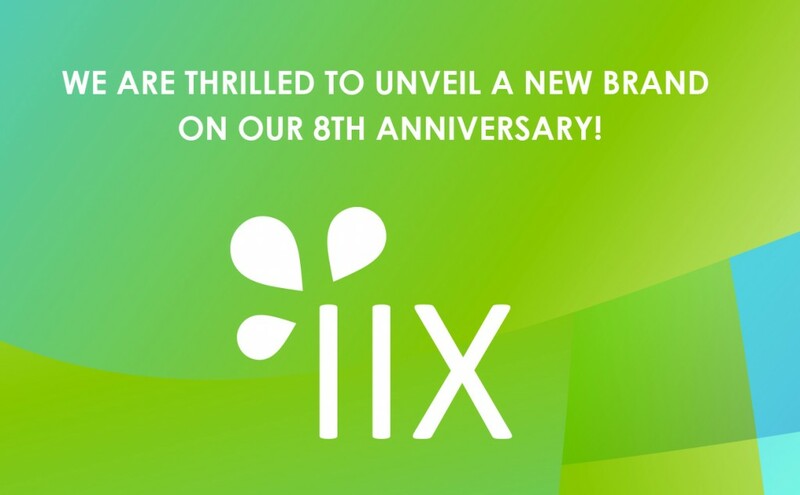 SINGAPORE – FEBRUARY 8, 2017 – Singapore-based firm, Impact Investment Exchange (IIX), celebrates 8 years of pioneering and growing the impact investing space through innovative finance by unveiling a new global identity with a revised logo and a new web presence at www.iixglobal.com. IIX’s sister organization, Shujog, will continue its groundbreaking work as the IIX Foundation and follow the main operating unit in its global expansion.